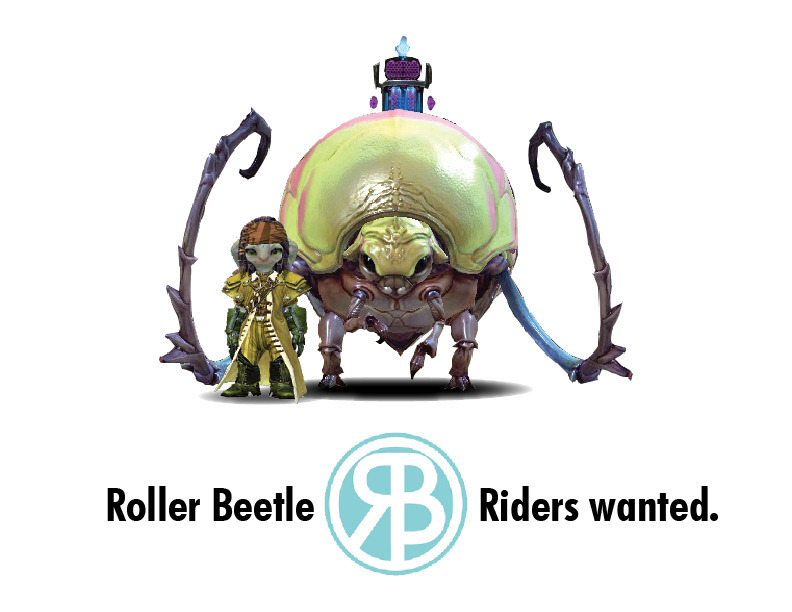 Forums » Everything Tyria » Roller Beetle: Riders wanted! 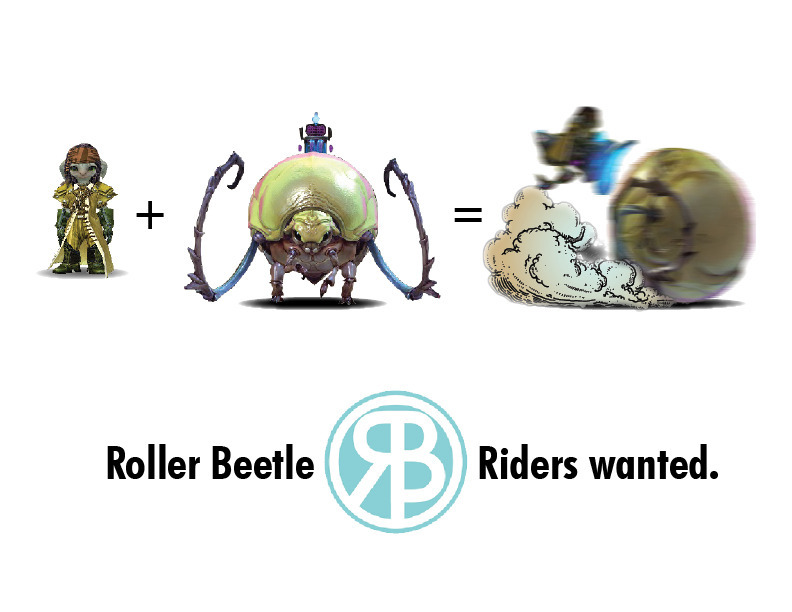 More a discussion on the thoughts and neat little things we`ve all found with the Roller Beetle. I already see there`s a race set up for the NA side of things. In an out of character move, the roller beetle kept reminding me of an automobile ad campaign. Sooooo, I just went with it. But what are your thoughts on the beetle; was this the right mount to ad in? Was adding a mount in an episode instead of a full expansion a mistake or good timing? Just how fast can you get from Beetletun to Claypool (1:16 for me!)? And other questions, comments and concerns about the beetle. Suffice to say, this thread will be spoiler free, although experiencing the beetle versus being told about it are two separate things. My thoughts on the beetle are currently "Entirely unnecessary but entirely good." I don't see many if any places where that level of speed would be practical to use (on a personal level anyway,) but I have enjoyed every second of the chaotic zipping around I've been doing. Granted, I bet players who develop a lot of mechanical skill with the beetle will be able to pull off some very impressive stunts, and I'm really looking forward to seeing that.